Lots Of Events From Our Members - Check Them Out! Just a friendly reminder about our full LHIC meeting tomorrow, Thursday, March 26. The meeting will begin promptly at 8:30 a.m.. As mentioned before, we will be voting to approve the 2015-2017 Action Plans from our three work groups. Following the full LHIC meeting, we will break into our work groups from 9:30 a.m. to 10:30 a.m. We look forward to seeing everyone! 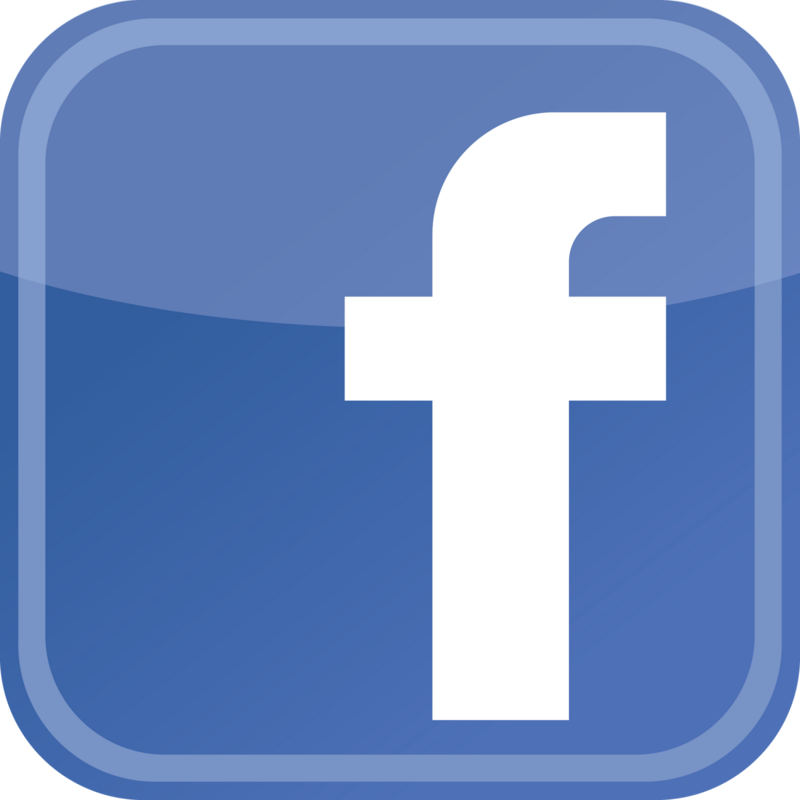 If you haven't already, be sure to "like" us on Facebook and share interesting items from the LHIC on your own pages. Click on icon below to access our page. Please remember the LHIC Digest as a way to advertise your programs, events and news items! 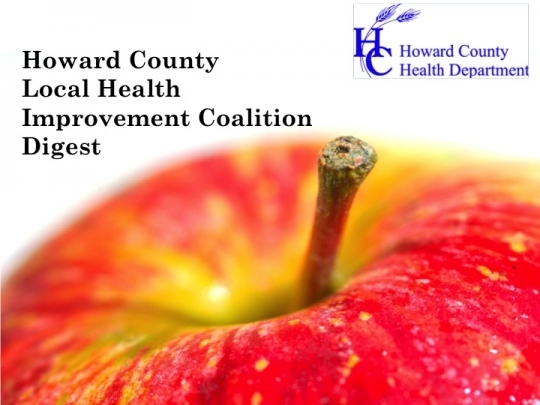 When you have news or events to share, please email them to Alvaro, LHIC Program Manager, at aortiz@healthyhowardmd.org. Diabetes is reaching near epidemic levels in the United States. 30 million people across the nation have diabetes and about 8 million of them don't know it. 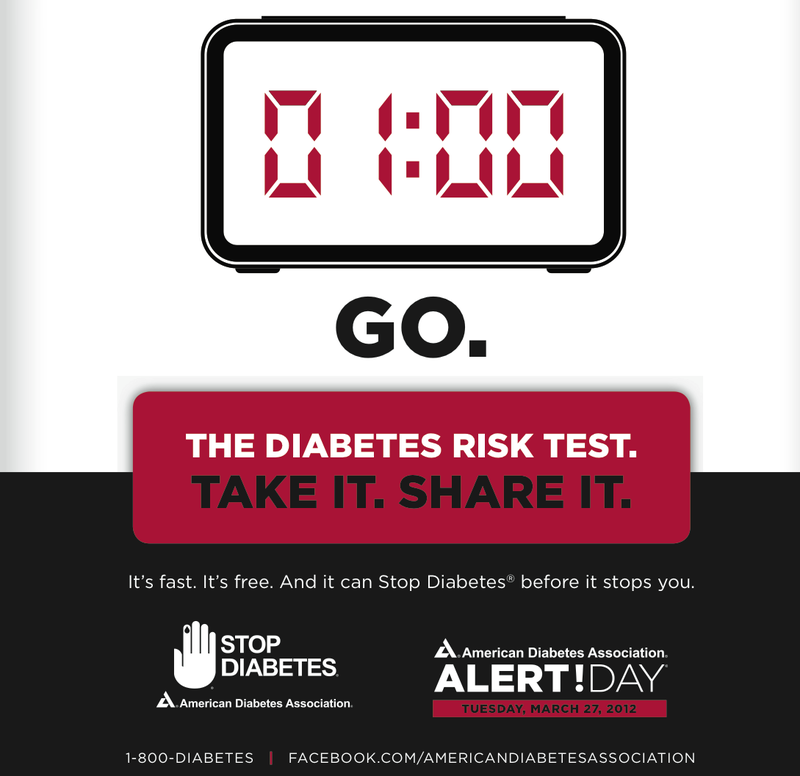 American Diabetes Association Alert Day® is a one-day "wake-up call" challenging the public to take a quick online survey to assess their risk of developing type 2 diabetes. The Diabetes Risk Test asks users to answer simple questions about weight, age, family history and other potential risk factors for pre-diabetes or type 2 diabetes. At the end of the test, there is a risk score and tips for reducing your risk. Studies have shown that Type 2 diabetes can be prevented or delayed by losing 7-percent of body weight. Eating healthy and exercising regularly are the best ways to lose weight. Click here to take the Type 2 Diabetes Risk test. The test is free and easy to share with your friends and loved ones. Four years ago, a team of scholars from the Harvard School of Public Health and the World Economic Forum prepared a report on the current and future global economic burden of disease. Science and medicine have made tremendous progress in combating infectious diseases during the past five decades, and the group noted that noncommunicable diseases, such as heart disease and diabetes, now pose a greater risk than contagious illnesses... But the report did contain one big surprise: it predicted that the largest source of those tremendous future costs would be mental disorders, which the report forecast would account for more than a third of the global economic burden of noncommunicable diseases by 2030. Minorities have gained health insurance at higher rates than white Americans since the marketplaces created by the health care law opened in October 2013, Health and Human Services (HHS) officials said last week when releasing a report that found 16.4 million people gained insurance since 2010. African-American and Latino adults still remain less likely to have health coverage than white people. However, the disparities are declining. HHS Secretary Sylvia Mathews Burwell called the increases in insurance rates "the largest reduction in the uninsured in four decades." Optimal Health, a medical referral program focusing on weight loss, begins a new session April 21. Registration is now open. This highly-effective program focuses on exercising with a personal trainer, extensive nutrition counseling, and wellness/behavior coaching. This program is for those who need to make significant lifestyle changes. Youth Fit, a medical referral program focusing on creating healthy families, begins a new session April 22. Registration is now open. 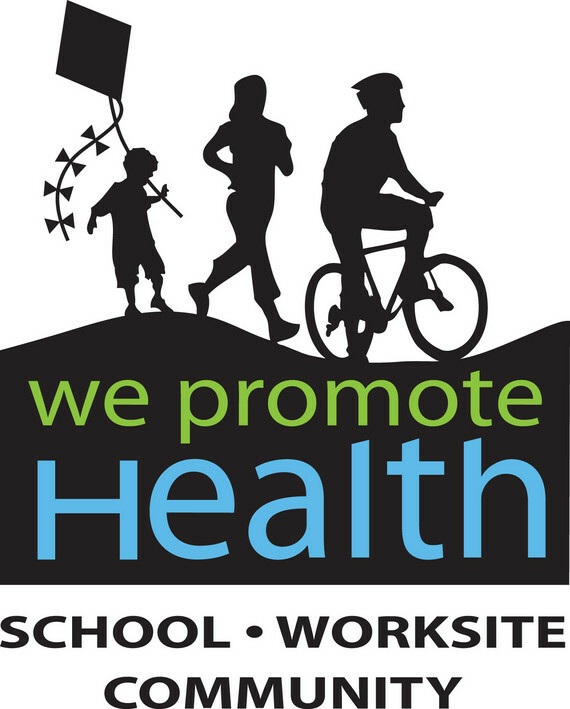 This program focuses on creating life-long nutrition, behavior, and physical activity changes for all family members. It is endorsed by The American Academy of Pediatrics. Columbia Association (CA) is seeking enthusiastic volunteers to help count the number of pedestrians and cyclists on CA’s pathways. Similar to automobile traffic counts, the bicycle and pedestrian counts will help determine the most popular/congested areas of CA’s pathway network, possible investments that may improve the users experience and pathway usage trends. The 2015 Bicycle and Pedestrian Counts will take place in the following locations: Columbia Gateway, Jackson Pond, Lake Elkhorn, Lake Kittamaqundi, Wilde Lake Park and the southern terminus of Tamar Drive. By making a two-hour time commitment, you'll be helping to improve one of the things that makes Columbia special! We would appreciate your help. Below are the list of dates, times and locations you can register for (please select one or more). Volunteer registration will close Friday, May 8. Anyone interested in volunteering can fill out a registration form here. An optional training session will be offered on Thursday, May 21. Please contact us at Planning@ColumbiaAssociation.org or 410-715-3166 with any questions in regards to this message. HC DrugFree and Howard County Police are once again holding a Drug Take Back Day to collect over-the-counter and prescription medications. Two-thirds of teens who abuse prescription drugs are getting them from home, friends, or family. sites around the County, please visit www.hcdrugfree.org/drug-take-back-day/ or call 443-325-0040. HC DrugFree's office will be the only location accepting needles, syringes and EpiPens on this collection date. The TAC will be meeting on Monday, April 13 from 5:30 to 7:00 PM and Monday, May 11 from 5:30 to 7:00 PM at The Barn in the Oakland Mills Village Center, 5853 Robert Oliver Place, Columbia. Pizza will be served. All Howard County teens are welcome to attend and are encouraged to bring a friend! MEET THE AUTHOR: KAY REDFIELD JAMISON, Ph.D.
Register online at http://www.hclibrary.org, by phone (410.313.1950) or in person at your local branch. Every Saturday from 8:00 a.m. - 9:00 a.m.
Over 1,200 individuals have participated in the FREE "Boot Camp in the Park". This is the perfect physical activity for all ages and fitness levels. In many cases, individuals just need a little motivation and encouragement to get started. You can join us every Saturday morning through mid-November. Come on out on Saturday mornings and join in the fun! Tell your friends, family members and co-workers. Directions from Points East: from Rt. 29, take Rt. 108 West; cross over first light at Columbia Road, right turn onto Woodland Rd., immediate left to pavilion. Follow Get Active Howard County signs. 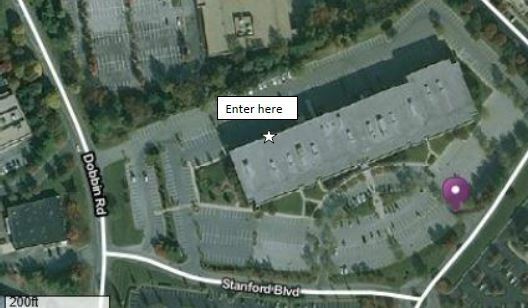 From Centennial Lane and points West: Pass first park entrance; U-turn at Columbia Road, first right on Woodland Road, immediate left to pavilion H.
Come to the Open Streets Howard County kick off, our celebration of “people power”, on June 13th in Columbia! We have a bunch of fun activities planned, but the signature attraction of this event is a demonstration of how an existing road built only for cars can function better for people, whether they choose to drive, cycle, walk, run, or take transit. We’ll have more details soon, but for now be sure to mark your calendars for June 13! For more information, please email info@thehorizonfoundation.org or call 410-715-0311. 1) Advances in the treatment of knee injuries. R. Jay Lee, M.D. 2) Concussions in Children: Diagnosis and Return to Play. Eric Jackson M.D. 3) Heat Illness. Rajwinder Deu, M.D. 4) Contemporary management of hernias in the teenage athlete. Jeffrey Lukish, M.D. 5) Preventing Overuse Injuries in Young Athletes. Andrew Naylor, M.D. Lots of other classes available, please click here for a complete listing. For work group meetings in the Barton conference room, please enter from the front of the building. 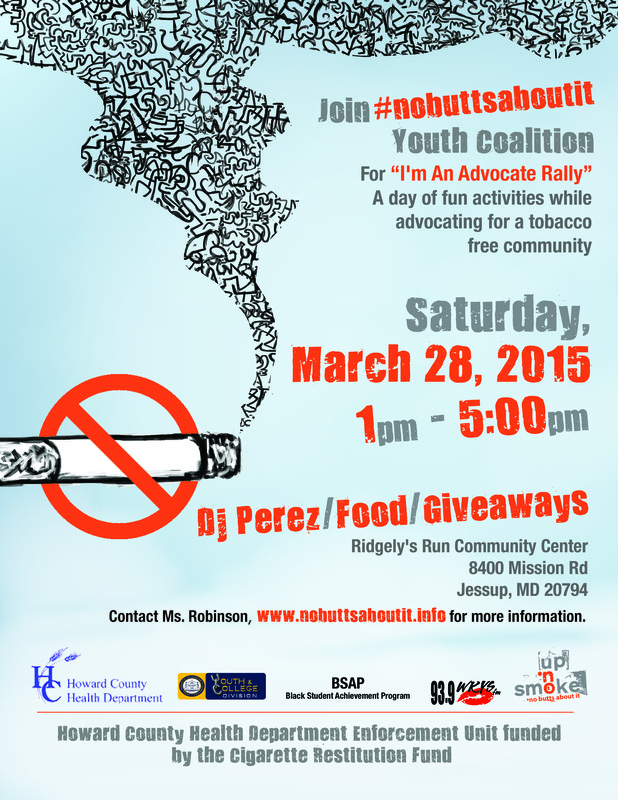 Copyright © 2015 Howard County Health Department, All rights reserved.